I'm enjoying some of my christmas gifts so much that I thought I would share here in case you are in the mood to get yourself a little something to ring in the New Year. These are the little luxuries in life that bring comfort and joy to every day. I followed Baron Fig's Kickstarter campaign last year and really could not wait for their Confidant journal to come to fruition. 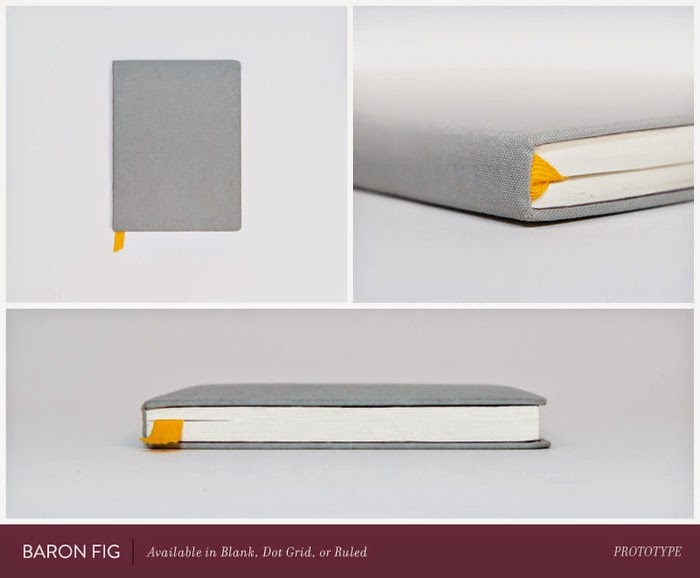 Baron Fig makes sketchbooks & notebooks designed with an underlying philosophy of simplicity, usefulness & community. 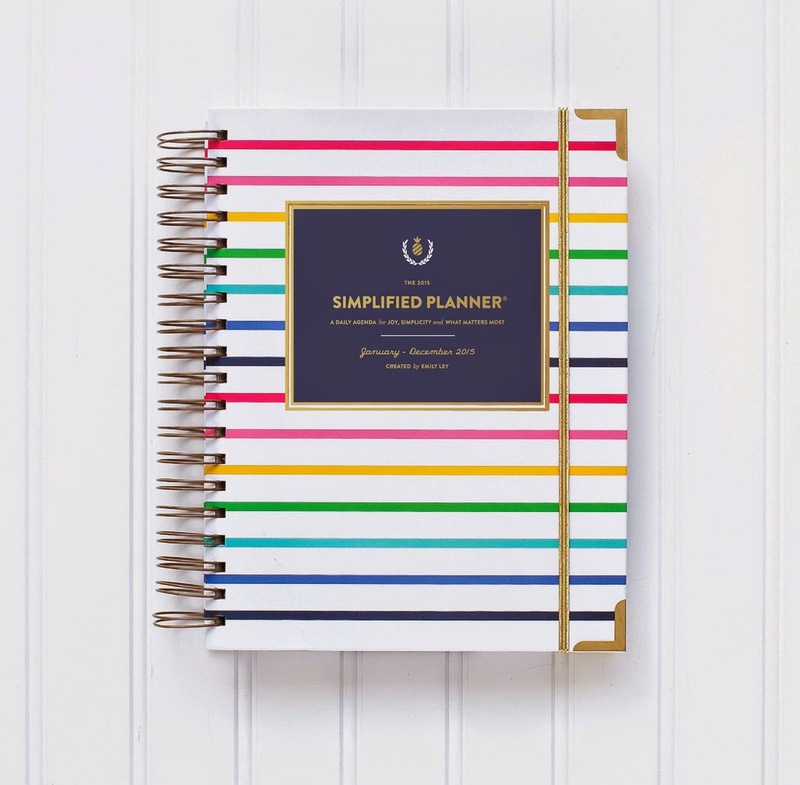 I love the dimensions, the fact that it lays flat so you can dig into every page without a margin getting in the way, and options for blank, dot grid, or ruled pages. I also got a pack of the apprentice pocket notebooks so I can record all my little fly away thoughts before I forget them. I journal daily and I'm looking forward to filling up this pretty one with new ideas and memories in 2015. Good travel writing is a fantastic way to get lost somewhere far away when you have only a few consecutive minutes to spare at any given time. 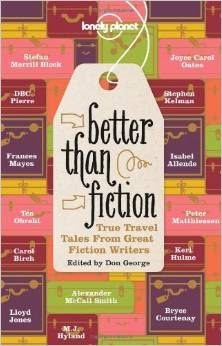 Better than Fiction offers the unique twist of short nonfiction travel stories written by great fiction writers. I'm just a few stories in but look forward to being captivated by a new travel adventure each night before bed. 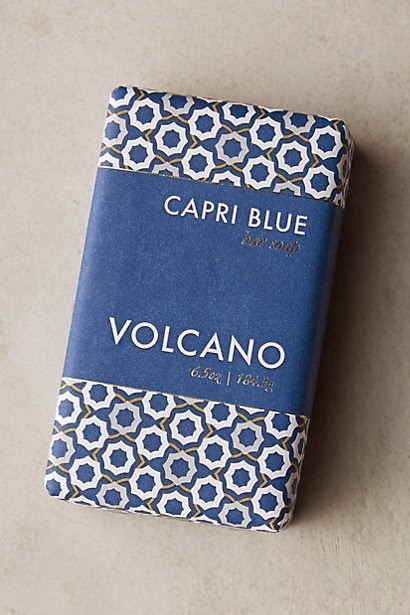 My all time favorite Capri Blue's Volcano scent IN A SOAP! What a happy surprise under the tree. Volcano is the scent of tropical fruits, sugared oranges, lemons, and limes, redolent with lightly exotic mountain greens. What more is there to say? Well, it makes the whole bathroom (and nearby bedrooms) smell delicious, and it has a luscious lather. 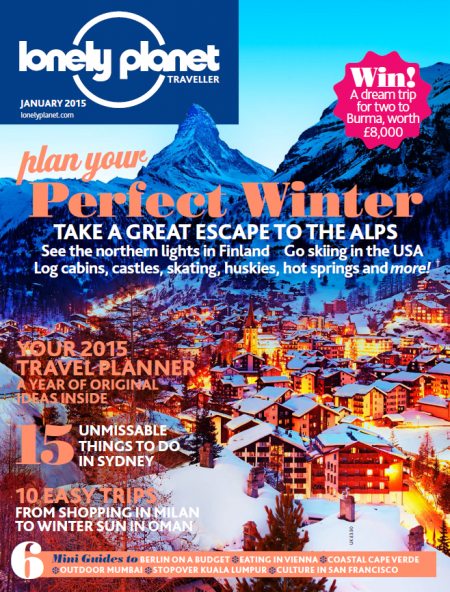 This magazine makes me happy to tears when I read it. The writing is excellent, the photos are breathtaking, and every issue simultaneously stirs up and satisfies a mean case of wanderlust. The stories and highlights give an intimate perspective on some of the world's better known destinations but it really caters to the more obscure parts of the planet that I never knew I should consider visiting. When I want to be inspired for future family travel or just escape into dreamland the treasures inside make the vast world seem a whole lot smaller and accessible. 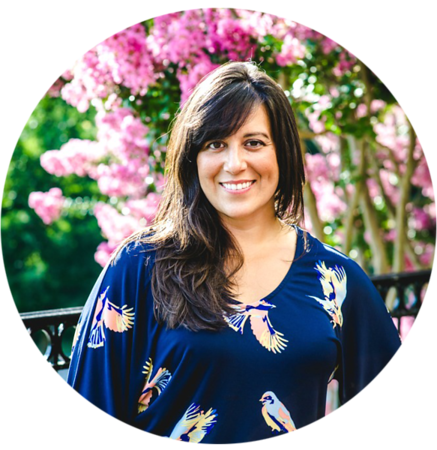 Our personal philosophy and beliefs about food have been highly influenced by Sally Fallon and her book Nourishing Traditions. However, that text can feel a little overwhelming and without modern appeal. 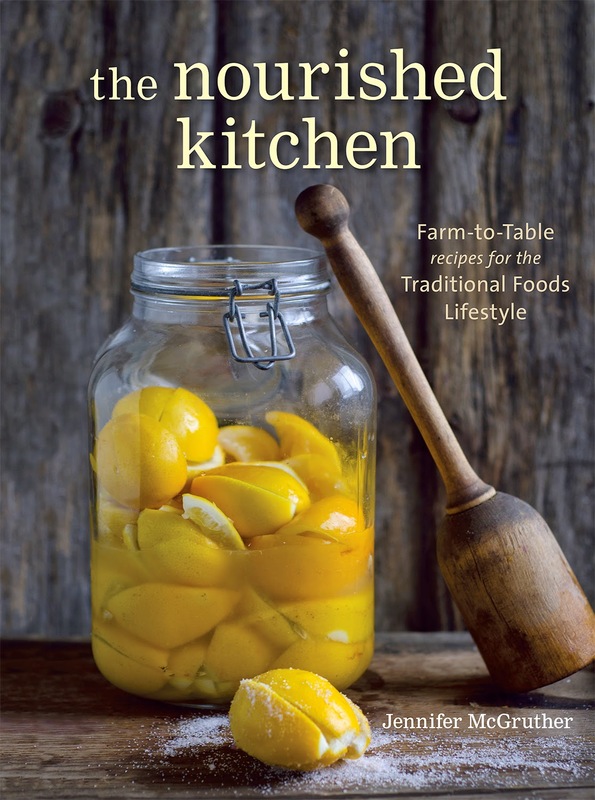 The Nourished Kitchen by Jenny McGruther bridges the gap for me with photography that invites and entices, and seasonally inspired traditional foods recipes that I want to cook and eat right now. This will likely become my next cook-through cookbook! 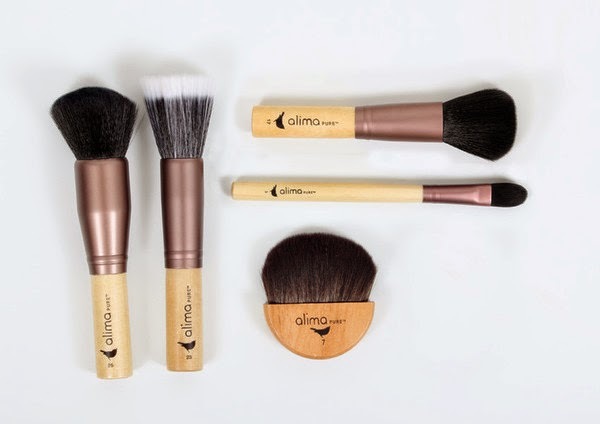 I recently switched all my makeup over to Alima Pure and I have never had this much fun, or felt as comfortable and confident in what I put on my skin every day. The colors. The brand. The products. Oh they are amazing, and these brushes make applying my makeup every morning effortless and even more merry. All year I have been documenting and displaying Roscoe's ideas, play, and process on our walls throughout the house as a way to reflect and share his learning. I've found, however, that photos just aren't quite as illustrative in black and white. Nope. They are not. 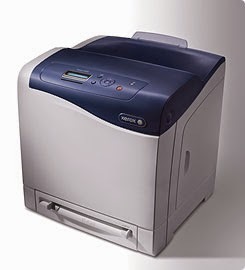 In times like these a laser color printer is pure joy! Yay! Love seeing a post from you :) Looks like you got lots of fun loot for Christmas. I may check out that makeup line. I've been feeling the need for a switch soon. How are things going in the house department?! Glad things are moving along with the house. There are sure to be a lot of hiccups along the way, but so worth it in the long run! I'm still on the fence about if it would just be easier for us to buy rather than built. I know that long term we would prefer to build, but the year+ of stress may be more than I can handle at this stage of life!